MoneyBudget, Save, Get Smart about your $$$. CultureConnect & Embrace your People & Culture. EducationWho can help & How, Training, Help & Support. HousingOwning a Home, Rebates, Tenant’s Rights. WhenuaConnecting with Your Land, Your People. AddictionsTake control. Get help. Make a Plan. RelationshipsBuild Healthy Relationships with whānau. TransportLearn the Road Code, Study Online. We publish a monthly newsletter which celebrates the inspirational stories of whānau on their Whānau Ora journeys. Click here to view our latest issue. For the Rodgers whānau, dealing with the past was one of the most important steps their whānau had to take to help build towards a positive future. But it wasn’t easy. While the whānau knew they wanted to create positive change working out how to do that was one of their first challenges. Enter Te Arawa Whānau Ora Collective, a group of six social service and health providers working together to support whānau and families (Māori, Pākehā, Samoan, Indian, etc.) to work and build towards achieving their dreams and aspirations. 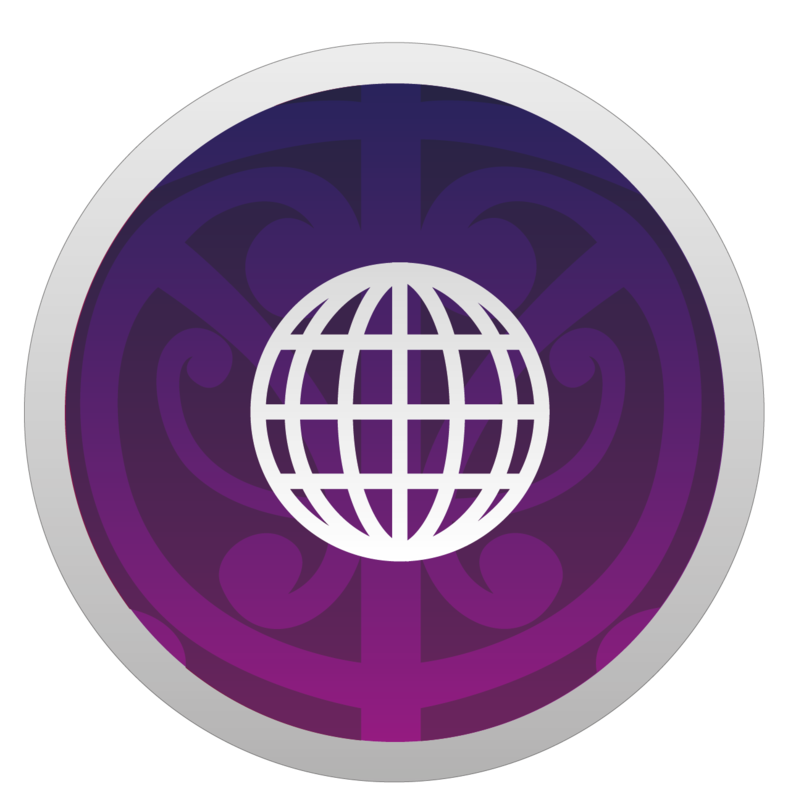 Paearahi (Navigator) Support | The guidance they received from their Whānau Ora paearahi (navigator) was critical in helping the whānau “get real and deal with the issues”. The Outcome | Together the whānau developed, organised and planned a whānau wānanga that would deal with issues of both whakapapa and domestic violence, in a culturally save and whānau-friendly way. Over 50 whānau members came from around the country to take part and the one-day event turned into a three-day event. Ms Harris feels the whānau now have a new sense of “calm” in just a word they are ‘happier”. While they know there is still much more mahi to be done, they also know that they have the power to transform their own lives and the lives of their children and moko. Building a solid foundation on which hapū tikanga and kawa could be shared and passed on was the primary goal of the Mihaka, Rikiti, Morehu and Nelson whānau. Key to building their dream was strengthening relationships between kaumatua, pakeke, rangatahi and mokopuna within the larger whānui. “To know where we’ve come from, where we are going and what we stand for was critical to making this dream a reality” says Rehua Mihaka, a key driver of this inspirational whānau plan. “Creating a space where our our elders could connect and share with our young people was vital to ensuring this knowledge was being both cherished and passed on” adds Rehua. 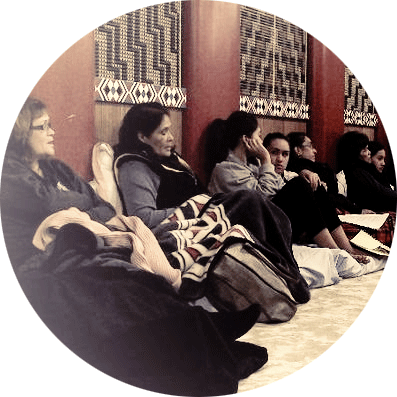 Paearahi (Navigator) Support | Support from their Te Arawa Whānau Ora paearahi (navigator) was essential, to helping this group of passionate whānau members come together to dream, plan and achieve their goals. The Outcome | Tamariki and rangatahi have gained a deeper appreciation of their kaumatua and the incredible knowledge they possess, while pakeke and koeke have seen how this knowledge has led to a deeper sense of self-confidence and self-respect amongst their young ones. Developing a whānau plan can initially feel like a daunting task, the idea of putting dreams to paper however, had the opposite effect for the Noa, Bowsher and Bider whānau. The guiding moemoea (dream) for this whānau was about “building strength in whānau relationships” – Hiria’s goal was to show the ten whānau members who took part in this journey that “small changes can make a world of difference” with a focus on encouraging them to be more self-sufficient while learning to believe in their own abilities and skills. Paearahi (Navigator) Support | Working with their Whānau Ora paearahi (navigator) was critical to building the skills the family needed to move forward, “having positive and expert support was essential” says Hiria, and working through the PATH plan gave the whānau “a structure, a visionary way of seeing things”. The Outcome | The whānau are now getting healthy by working out regularly. They have spent the quality time they dreamed of and are spending time together going to fun places and enjoying each other’s company. Several have succeeded in gaining their driver’s licenses and a tangihanga fund has been set up. 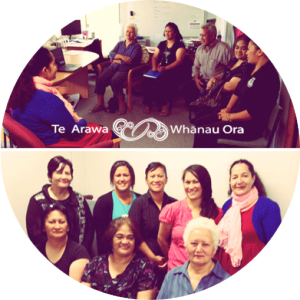 The Te Arawa Whānau Ora Collective is a group of seven Providers in Rotorua. Each has navigators who can help whānau with ‘important things first’ needs as well as supporting them to build and work towards their dreams. Each of the Kete below has sets of useful tools that will help you work through your whānau plan. They include details on how to find a GP. How to get your budget under control. Where to look for courses and training. Explore journeys of whānau who have decided to dream, plan and achieve their goals. 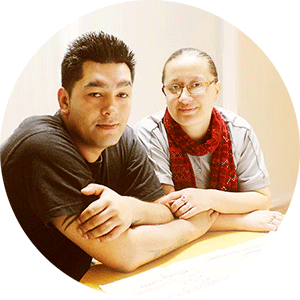 Search for extra putea that can support you and your whānau to achieve your goals. For those interested in knowing more about research related to Te Arawa Whānau Ora. Connect & Embrace your Culture. Own your Home, Rental Guides. Connect with your Land, Your People. Take control. Get help. Make a plan. Economics are about putea, finances, your money, whānau resources, it can be about finding a job, sorting out your budget, getting a loan, managing your debts. 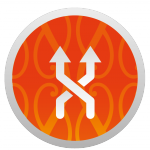 Culture is about whakapapa (family connections), whānau (family), whenua (land) tikanga (traditions), kawa (customs) and spiritual connections. It's about finding out who you are and where you belong. Social, is about how you live your life. It can include your health, your addictions, getting skilled and/or educated, making your relationships with whānau stronger. Aspirations - your dreams, your goals, what you most want, what you will work towards against all odds. Intergenerational - it's about the dreams you as a whānau have, the dreams of our tamariki, rangatahi, pakeke and koeke (children, youth, adults and elders).